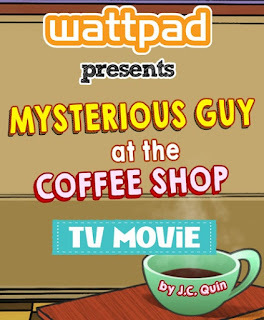 A heart tickling story which involves an unlikely pair, a nerdish bookworm and a popular band vocalist who goes incognito. Starring VIVA Princess Yassi Pressman and talented newcomer Vin Abrenica. 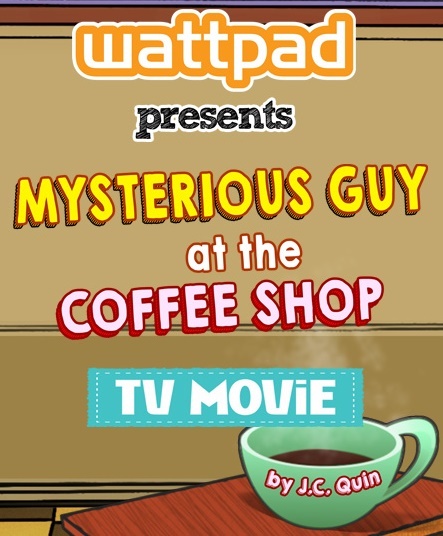 Story written by J.C. Quin.